In this episode we talk about people of colour in the middle ages, whether Vikings should count as humans, and what that great big tall tower in Kells reminds us of. You can find Seamus Heaney’s translation of the poem “Pangur Bán” here. You can find an example of insular script as used in the Book of Kells here. You can also see it all over the Book of Kells and the Lindisfarne Gospels! Want to talk to us about The Secret of the Kells? Or about any of the movies we’ve talked about on WTS? Have feedback about our episodes? 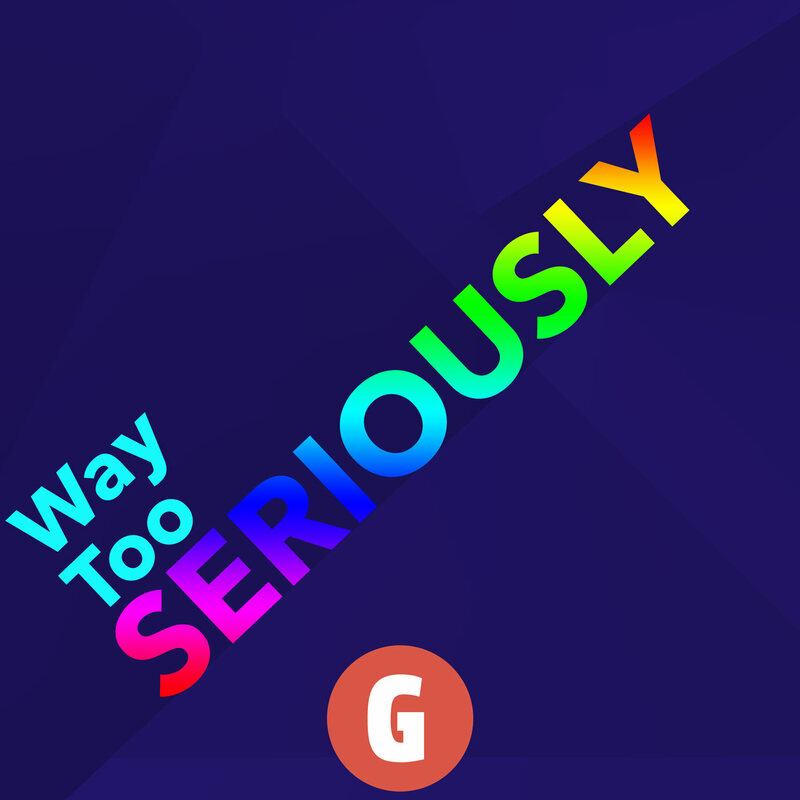 You can contact us over Twitter, or by email at waytooseriouslycast at gmail.com, or in our subreddit or on Facebook, or on instagram, or basically wherever there is stuff!